By buying this product you'll earn up to 238 Rewards points. 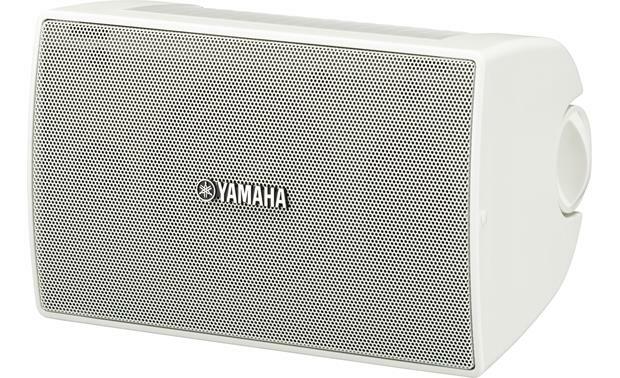 This Yamaha VS6 speaker provides background music and live paging for small businesses, and it's tough enough to be mounted outdoors. It has a 6-1/2" woofer and 1" dome tweeter for wide coverage and exceptional voice clarity. 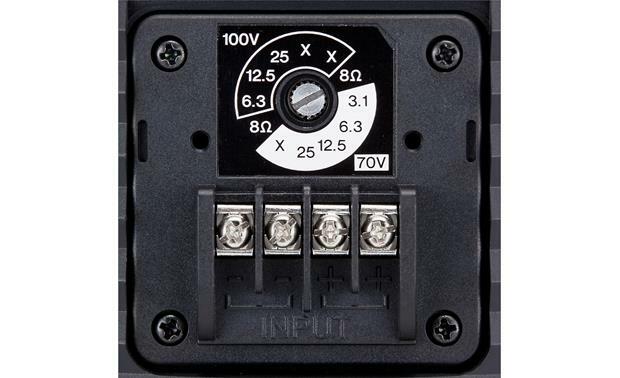 It features a multi-tap transformer for 70-volt or 100-volt audio systems, and an 8-ohm bypass setting that lets it work with standard home audio receivers and amps. 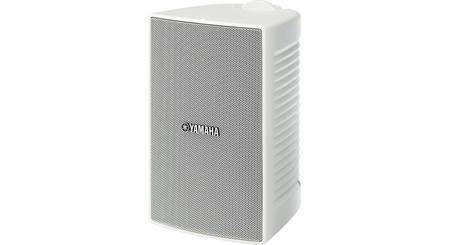 Overview: The Yamaha VS6's are 70/100 V speakers designed for high-quality sound in a compact and aesthetically functional format that can be used in a variety of indoor and outdoor applications. 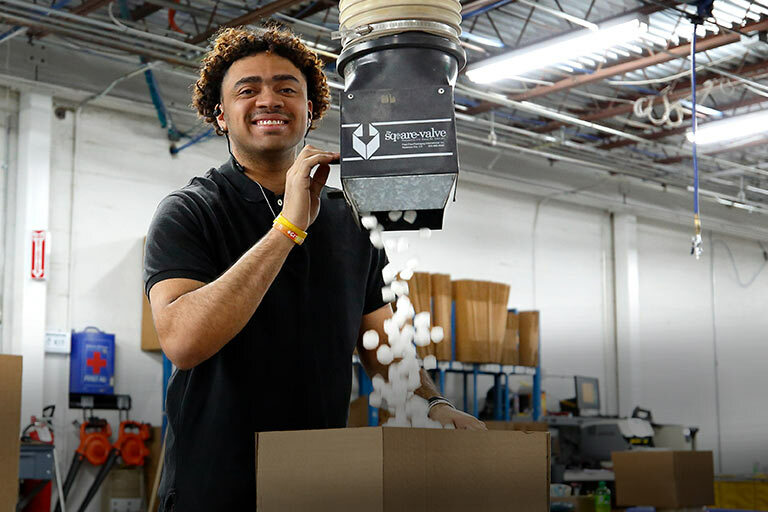 They feature a 6.5" woofer and a 1" balanced dome tweeter mounted in a weather-proof enclosure that has a built-in transformer for 70 or 100 volt operation. The speakers can be surface mounted either vertically or horizontally and have a nominal coverage area of 110˚ in both orientations. Enclosure and Mounting: The VS6 speaker enclosures are made of High Impact Polystyrene with a perforated metal grill, both of which can be painted to match the surroundings. Their waterproof construction meets the IEC60529 IPX3 weatherproof rating requirements for outdoor use under cover. The included mounting brackets allow the speakers to be surface-mounted, either vertically or horizontally, and hold the speakers in place with hand-tightened retaining knobs allowing the speakers to quickly and easily be re-oriented. The mounting brackets allow for 81˚ of swivel or tilt in either direction for a total of 162˚ of travel. The Yamaha logo can be rotated to match the speaker's orientation. Dimensions: Width - 7.50", Height - 12.125", Depth - 8.750"
Searches related to the Yamaha VS6 6-1/2" commercial weather-resistant surface mount speaker.